Cristina Loughmiller has worked for DAC since 2011 as a Billing Specialist while attending school at University of Idaho. 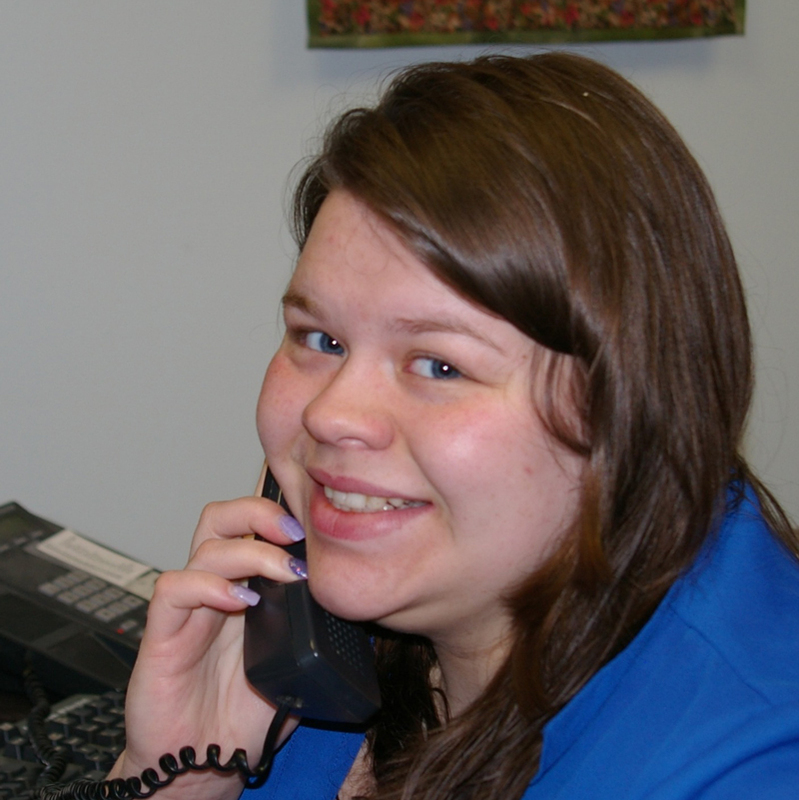 She enjoys working at DAC, and recently became the Administrative Assistant. Her expertise in handling the day to day details means we are more efficiently able to handle our consumer’s needs. Busy with both school and work, she enjoys escaping to the nearest water source with a book in hand. Use the form below to send a message to Cristina Loughmiller. You should receive a response shortly.